Mobilmet S-122 is a water-soluble, general-purpose cutting oil designed for moderate-duty cutting and metalworking operations. 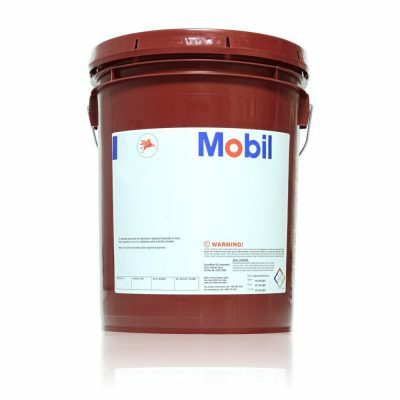 Mobilmet S-122 fluid is formulated with select base oils and fortified with soaps, sulfonates and coupling agents. It also contains stabilizers to control odor and provide long service life.